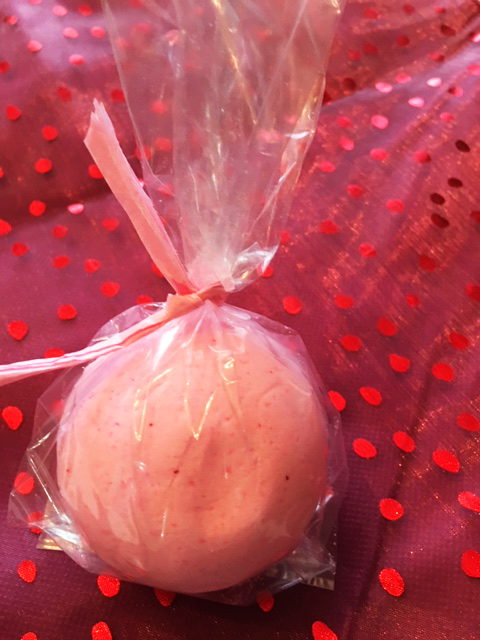 We have been making and selling bath bombs at craft fairs for the last year and now, at popular demand, we are beginning to offer them on our website. 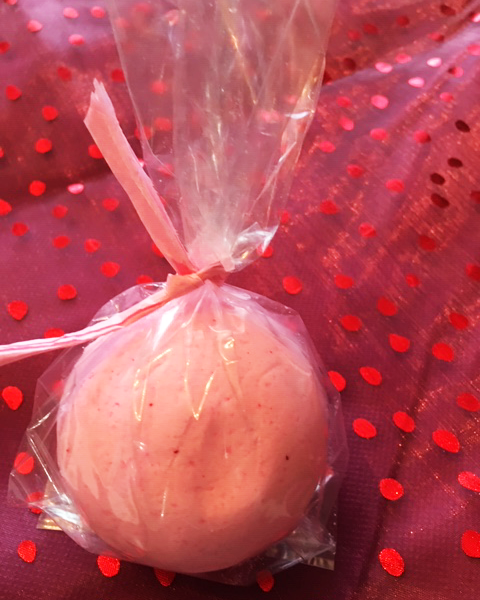 This first bath bomb reminds us that Valentine’s Day is upon us and nothing is more romantic than a relaxing and fragrant bath. 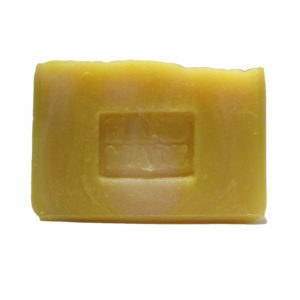 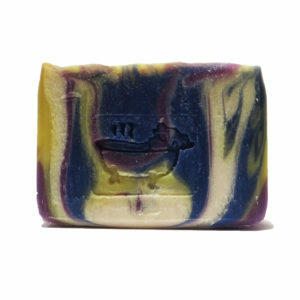 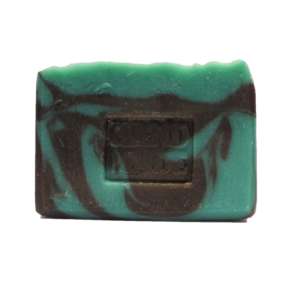 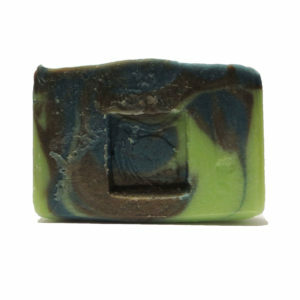 The lavender and chamomile blend together for a delightful experience. 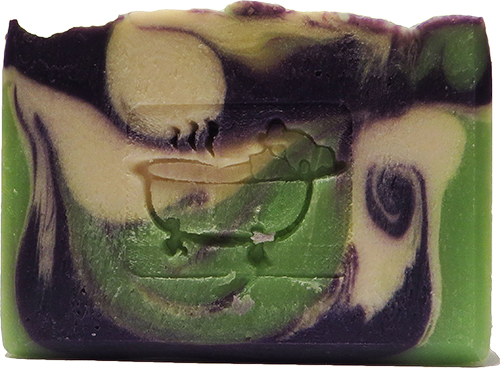 Give these a try and dissolve into the mist.